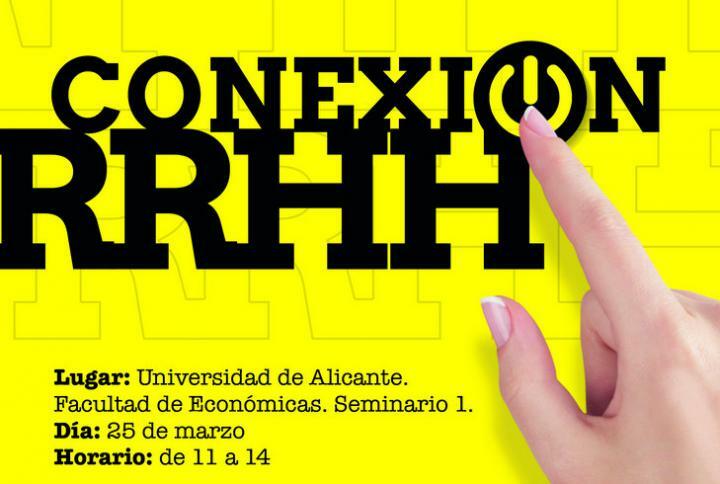 Within the framework of the program improving your employability, next March 25, 2015, from 11:00 to 14:00, 1 seminar at the Faculty of Economics of the University of Alicante, will conduct the session human resource connection | Breakfast with human resources professionals and know what expect companies you. Throughout this session, you can work with five directors of human resources of companies in different sectors and sizes, who explain how they are looking for, detect and select the best talent for their organizations and how to manage it and develop once it becomes part of the organization. 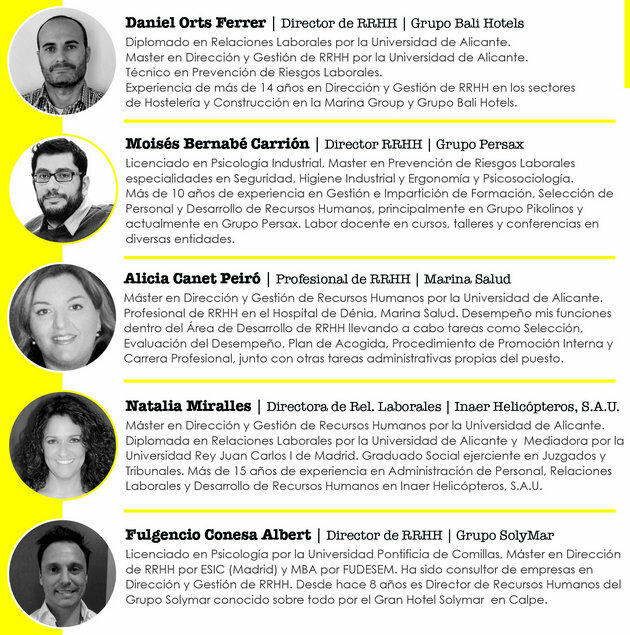 In a collaborative environment that facilitates dialogue and the exchange of ideas with these professionals.